Originally appeared on the 18th Feb 2015. 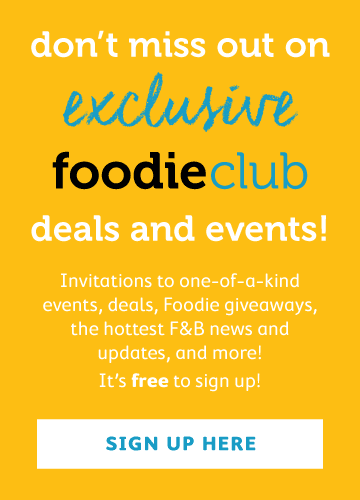 Republished for Drinkie promotion on the 01 April 2015 . The problem with cocktails is that they usually oscillate between the regions of super awesome and barely consumable. The mixture of liquors, flavours and liquids is difficult to strike the chord of balance between, and even more so now in the pressurised chamber that this mixology obsessed city has become. Gradini is a chic venue in the middle of Central that had us beguiled upon entrance. 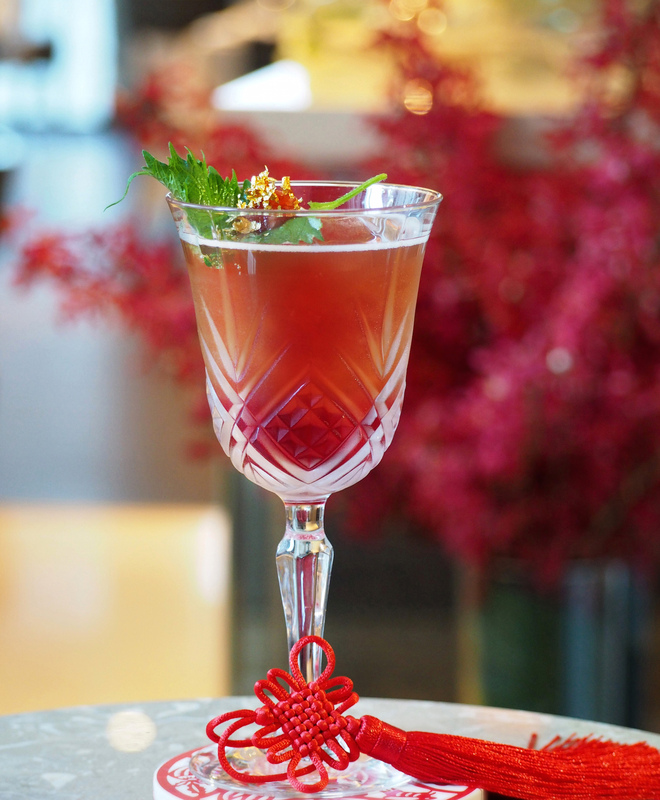 Even more captivating than their food is their bar, and after sampling a tipple or two at the venue last week, we were most content to find we had a new addition to our top five bars of Hong Kong list. We managed to sample three on their dashing new cocktail list, and all were suitably impressive. The Pomelo Green Tea is a jasmine tea based blend of pomelo, elderflower and basil decorated with gold leaf. If you are a tea lover then this will float your boat, but it is distinctly tea-ey, almost to a dominating degree over the other flavours. The Golden Osmanthus is a dream, and a rather unusual concoction that plays with the unique flavour of osmanthus. 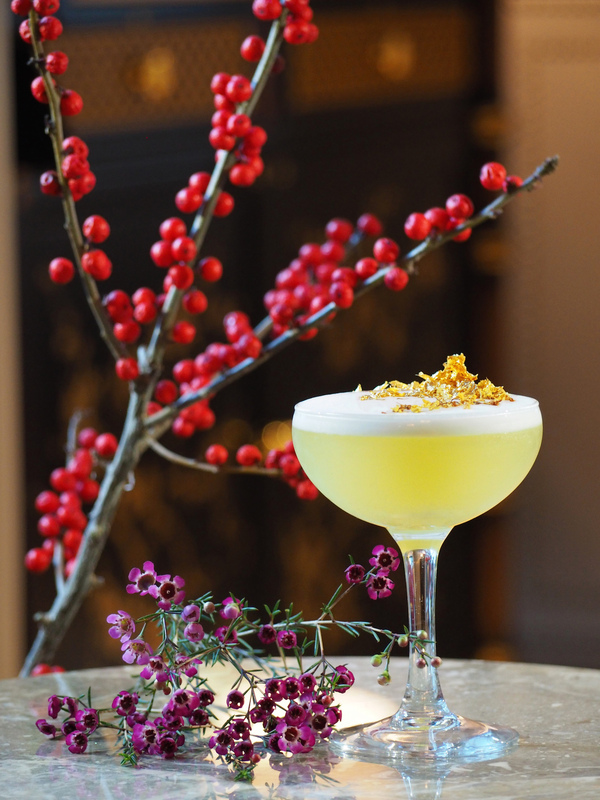 It is a blend of peach vodka, lemon juice, egg white and osmanthus syrup garnished with osmanthus petals and gold leaf. It is opulent, fruity and sharp all at the same time and this came a close second as our favourite. The highlight was a Whisky Sour Brulee, which replicates a creme nicely, finished with a partially caramelised top. 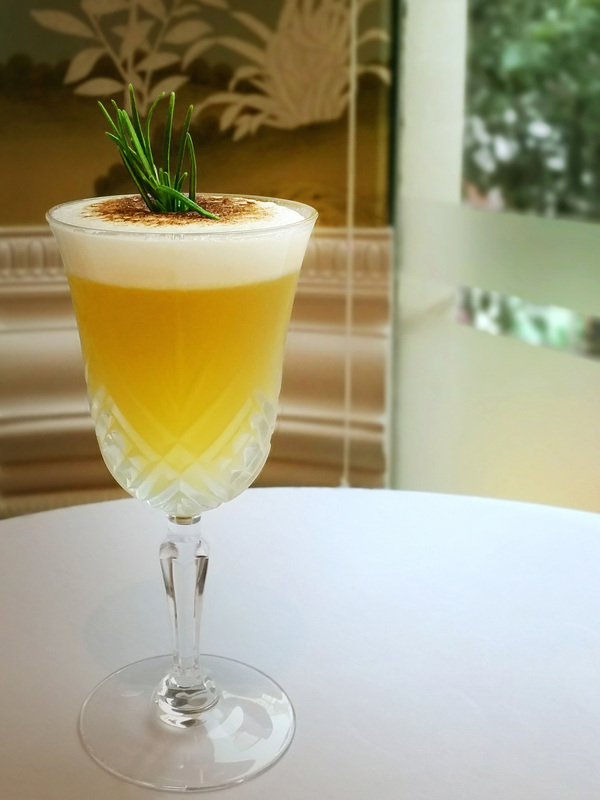 The smoked egg white, lime sugar and rosemary is a modern and agreeable combination. 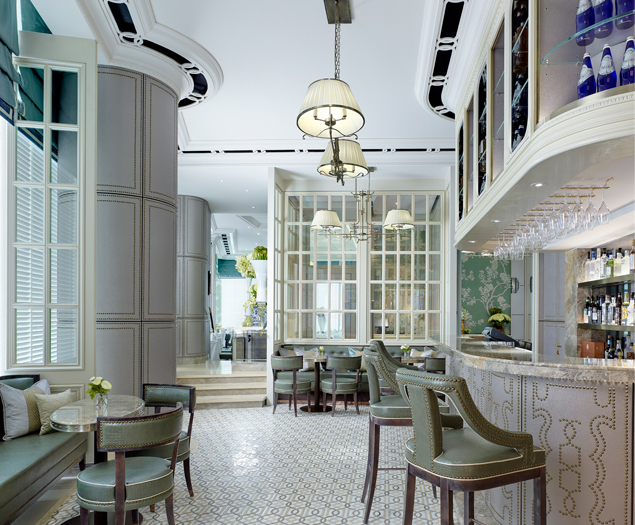 Given the central location, timeless decor and indeed uncommon cocktails, our choice for after work drinkies is currently with Gradini.